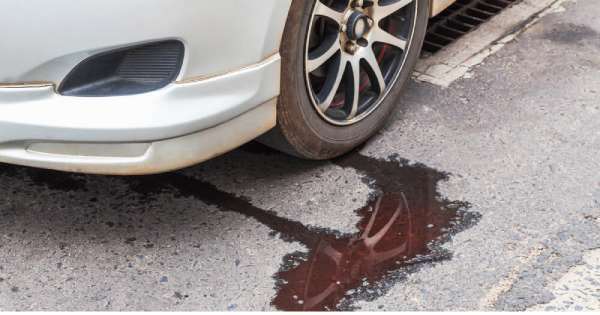 Your car relies on a lot of different fluids to keep it running in perfect order and if there happens to be a problem with any of these leaking it could spell big trouble for you and your vehicle. 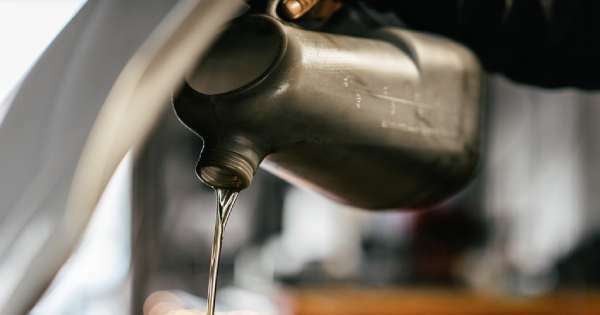 Here is a look at the sorts of fluids that your car uses and some pointers on how to perform regular checks so that you can spot a potential issue before it turns into something that could cause mechanical breakdown and other issues. If you take your vehicle to somewhere like car service Hamilton, for instance, you will be getting someone with a professional eye looking over your motor and their training will tell them where to look for problems and what the telltale signs are. 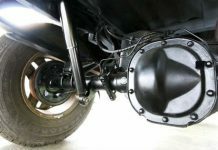 You can acquire a bit of that basic knowledge for yourself so that you can spot a potential problem and the way to do that is to appreciate that there are three fundamentals to remember regarding car leaks. You need to identify the colour of the fluid, what its consistency is like and whereabout’s on the vehicle the leak appears to be coming from. If you remember those three key elements every time it will help you pinpoint the problem more easily. 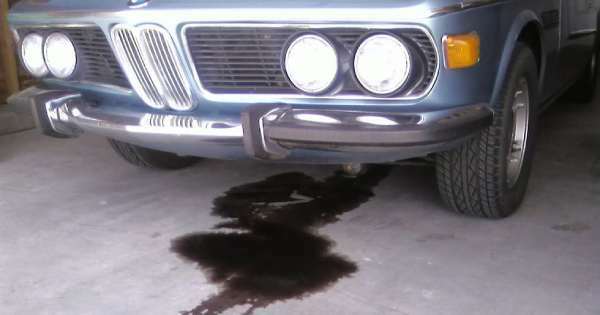 One of the most common leaks is engine oil and this should be easy to spot due to its location underneath the engine and the colour of the fluid should be somewhere between light brown and black. Use the dipstick to check the oil level and top up if it is low, then check again each day to see if the leak is persisting, which might require a mechanic to assess how serious the situation might be. Don’t leave an engine oil leak to worsen as it could cause permanent damage to the vehicle’s most vital component. It can be a bit difficult for the untrained eye to spot leaking transmission fluid as it can look similar to engine oil at first glance. The key clue is that transmission fluid should be a different consistency to engine oil and might either be thicker or thinner. If the leak is nearer the centre of the car and has a slightly reddish appearance that suggests it could be transmission and it could mean that a seal or gasket needs replacing. If your car has power steering it will be using a fluid that is very similar in looks and consistency to transmission fluid. The best way to tell if you have a power steering fluid leak is to see if the spot is nearer the front of the car rather than the middle. It goes without saying that your brakes are critical and newish fluid tends to be clear but turns browner over time. Brake fluid is very slippery to touch and that could be the clue you need to identify this particular problem. If you find a drip toward the rear of your car that is a fluid which is of a thick consistency, it could be differential fluid. However, if you have a front wheel drive it would be the other way around, so use simple logic when trying to pinpoint a problem with this type of leak. One of the easiest fluids to identify is the one that lives in your coolant system. It will be very thin in consistency and comes in a variety of bright colours, all of which are slimy to the touch. Newer models have benefited from improved technology and if you do see coolant fluid on your driveway it is probably telling you that you have a pump or hose that needs fixing. Get into the habit of checking for fluid leaks and if you are not sure what you are looking at it is always a good idea to get a mechanic to take a look as soon as possible. 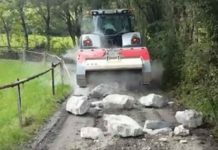 Next articleRecycling Of Cars: What Is It? 2018 Jeep TrackHawk VS 2018 McLaren 570S!